Christmas is approaching fast. It’s never too early to celebrate the holiday. When it comes to the best ways to get into the Christmas spirit, watching Christmas movies is definitely a good idea. Nowadays, it’s common for us to watch movies online on Netflix, YouTube, Amazon Video, etc. It is easy, convenient and easily accessible. Here is a list of the top 10 best Christmas movies on Netflix 2017. The list is in alphabetical order. 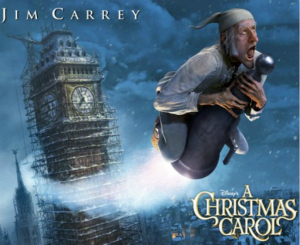 It seems that there is a new version of A Christmas Carol coming out every year. It is great to see the Charles Dickens classic brought back to the big screen. The story has been done a million times before, but this time it is in 3D. This version is a great rendition of a classic Christmas story starring Colin Firth, Gary Oldman, and Jim Carrey, among others. This is among the best Christmas movies on Netflix in 2017. 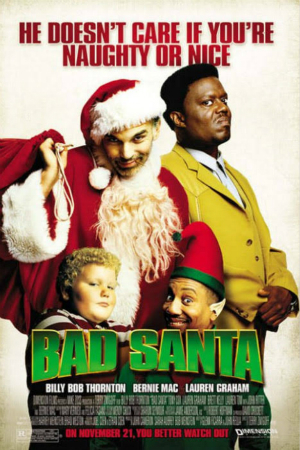 One of the best comedy Christmas movies on Netflix, it stars Billy Bob Thornton as a man pretending to be a shopping mall Santa so that he can rob a shopping mall. He and his partner who poses as Little Helper have staged a elaborate plan which unfortunately is discovered by the security boss. The best part of this movie is that Billy Bob Thornton is so committed to his role as a miserable con man. 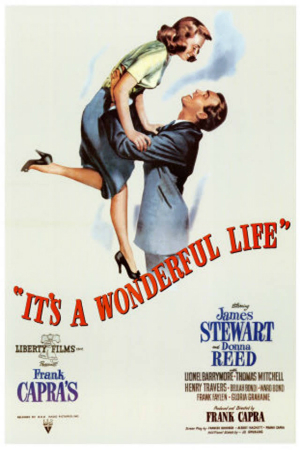 This classic holiday movie is definitely worth watching and rewatching. By the way, Bad Santa 2 came out in 2016. 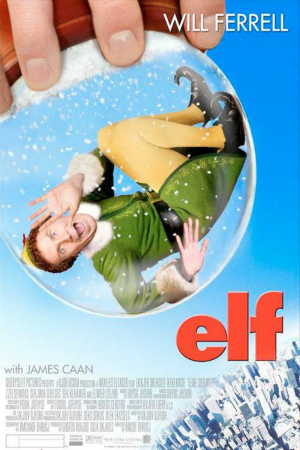 Elf is another 2003 movie from our list of the best Christmas movies on Netflix. In the story, there’s a baby in an orphanage. He sneaks into Santa's bag and goes back to the North Pole. He ends up being raised as an elf and grows up. At the age of 30, he discovers that he’s not an elf and starts seeking his true identity. It’s really a great movie to watch with the whole family. Released in 1984, this old movie is many people’s favorite Christmas movie. It’s a combination of a horror movie and a kid fantasy movie. The story is above a boy who breaks three rules concerning his new pet, which was giving by his father a few days before Christmas, and releases a group of monsters on a small town. 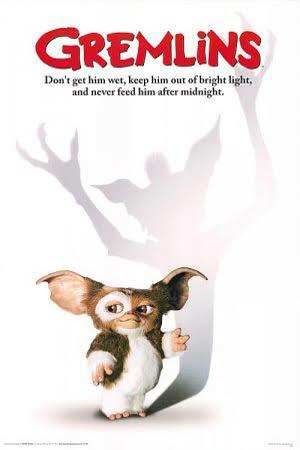 If you are into horror comedies, Gremlins is highly recommended. 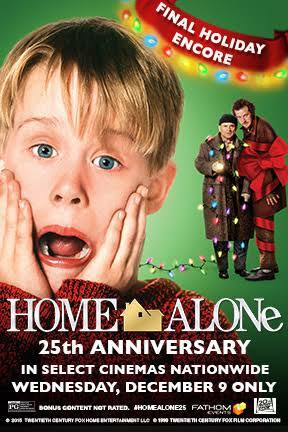 Every single winter, Home Alone is a must. It was the highest grossing movie of 1990. It is and still will be the best movie of many people’s childhood. While it’s a kid movie, many adults still love it. We can all relate to it in one way or another. Home Alone is a great movie with a great cast. You can watch this best Christmas movie on Netflix with your family and friends in the holiday season. 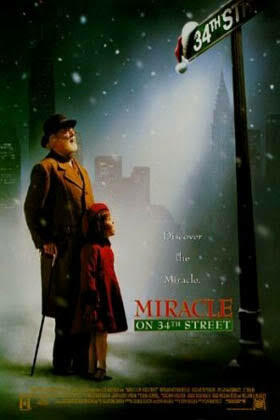 This is one of the best classic Christmas movies on Netflix. It’s more than a Christmas movie. It’s a wonderful movie that you can watch and watch again. While It's a Wonderful Life is not an American version nor adaptation nor sequel to Dickens’ A Christmas Carol, it echos the story in many ways. Both setting on Christmas Eve, the two stories are both about businessmen and feature supernatural intervention. The movie is rated 8.6/10 on IMDb. Once again, here comes another 2003 movie in this best Christmas movies on Netflix 2017 list. 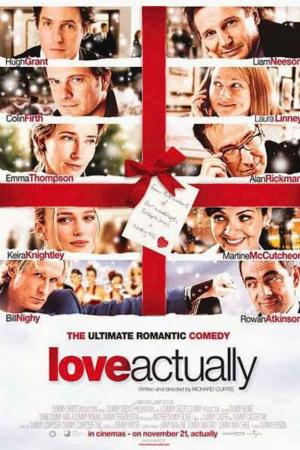 One big reason that Love Actually succeeds as a Christmas movie or movie in general is because it can handle its characters very well. It follows various couples about a month before Christmas and tells about their struggles or relationships. They're all kind of intertwined or connected. The movie is funny, sweet and can get audience into the Christmas spirit. There are actually two versions of the movie available on Netflix, the 1994 version and the 1947 one. The 6-year-old Susan has doubts that Santa Claus is real and she discovers that dreams can come true if you really do believe so. The movie is above courage, hope, faith and love. And there are also some funny moments that will make you laugh. It is a romantic comedy perfect for a winter evening. The movie tells a story of two women suffering from breakup. They exchange homes and each in love with a local guy. In addition to a good cast, the movie also has a good soundtrack. The music helps let us feel the mood in this movie. This popular Christmas movie on Netflix is loved by many people. A little boy wakes up in the middle of night and find a giant train outside his bedroom. 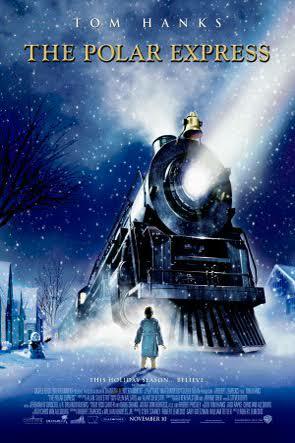 He is invited to take the train which heads for the North Pole. There are other kids on the train as well. Most of of the movie is just the journey. The movie is based on a short book which is also worth reading. Which of the following movies do you think are the best? You can vote for multiple (up to 3) movies. Above is a list of the top 10 best Christmas movies on Netflix 2017. To have a better watching experience and get rid of buffering, you can download your favorite Christmas movies to watch offline. This guide will show you how to download Christmas movies from YouTube, Dailymotion, Vimeo, Hulu and tons of other websites to a variety of formats. To download the Christmas movies you love from websites, you can use iFunia Free Video Downloader. It is a Mac video downloader that can rip movies, videos and audios from more than 1000 websites. It also supports a number of output formats such as MP4, MP3, etc. You can also use it to download entire YouTube playlist of Christmas movies with one click. Users are allowed to select output video quality including HD 720P, Full HD 1080P, Ultra HD 4K or higher. Here’s how. Step 1. Install iFunia Free Video Downloader. Run the software. Step 2. Have a look at the list of best Christmas movies on Netflix 2017 and pick the movie(s) (or any other movie) you want to save to your computer or mobile devices. Copy the link URL of the movie and go back to the software’s interface. The URL will be automatically pasted. Batch download is supported. To download a playlist of Christmas movies, you can copy and paste the playlist URL instead. Step 3. Select the desired video format and video quality. Click the arrow button, and the download will start. It’s easy, reliable and efficient. The same software and steps can be used to rip movies and songs from many movie/video/music sharing and streaming websites. What do you think of this list of the best Christmas movies on Netflix 2017? Some of them are classic movies and some are the modern ones. These great movies are definitely worth watch and rewatching. It’ll be great to watch them with family and friends. Apart from the movies featured in the list, on Netflix there are also many other great movies to watch during the holiday season.